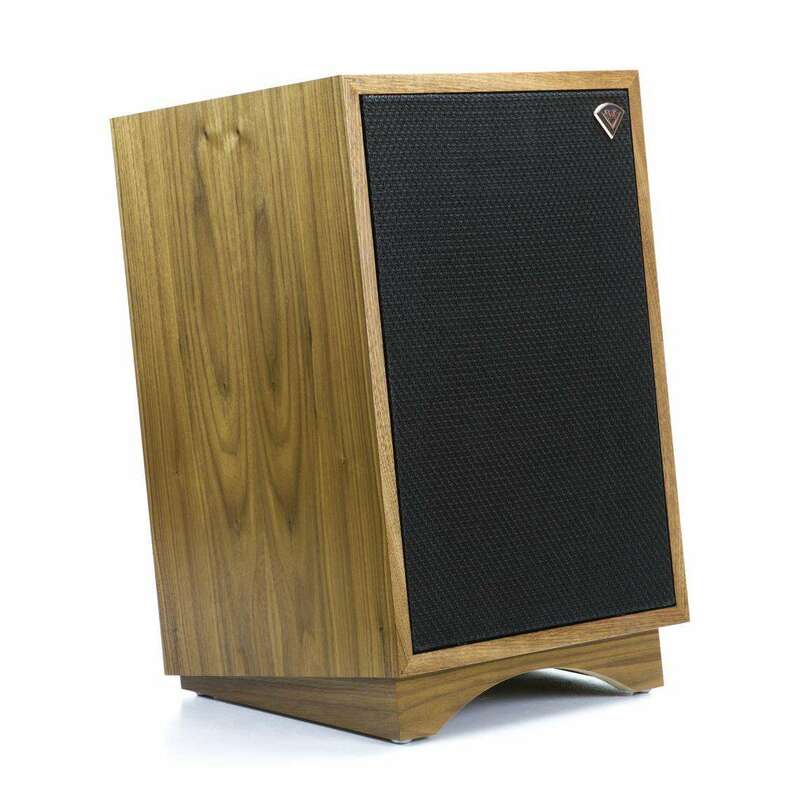 The Klipsch Heresy III Here you have a fairly compact package, almost bookshelf-sized, that refuses to pander to current design fashion and focuses instead on high sensitivity and maximum SPL output. Sporting a sensitivity of 99dB it opens up a new vista of sonic exploration—namely, low-power amplification. Because of its relatively "compact" size, this model offers the greatest degree of placement flexibility in the Heritage Series line. First introduced in 1957, the Heresy, is a three-way design.